Bobby Turner bought a house in Dallas, Texas in 1969 and created a decor focused on designer wall papers. Friends were so impressed they suggested he bid to install the wall coverings for the new John Edward Hughes showroom in the Dallas Design Center. Bobby applied for the contract and was awarded the project. He installed foils and mylar wall coverings to complete the first showroom in the Design Center in Dallas. 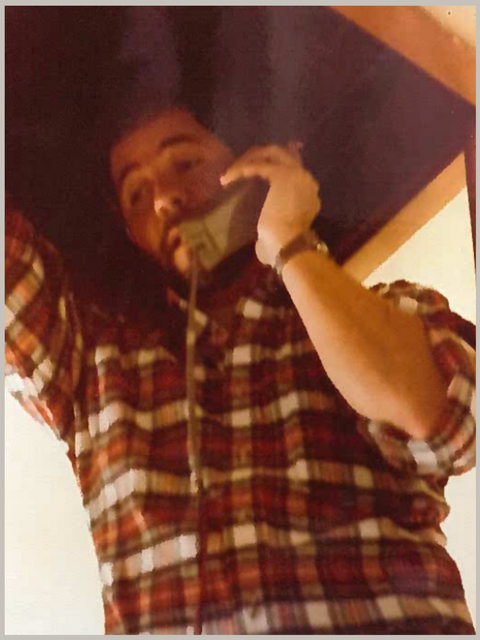 Right after the Design Center’s grand opening, Bobby’s phone began to ring and for over 40 years it seldom stopped. 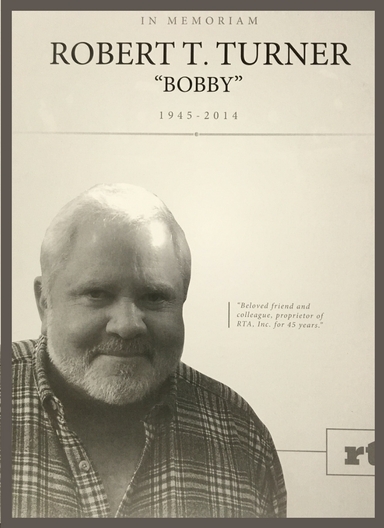 Robert Turner, known to family and friends as ‘Bobby’, was a legend in the wall covering industry for over four decades. 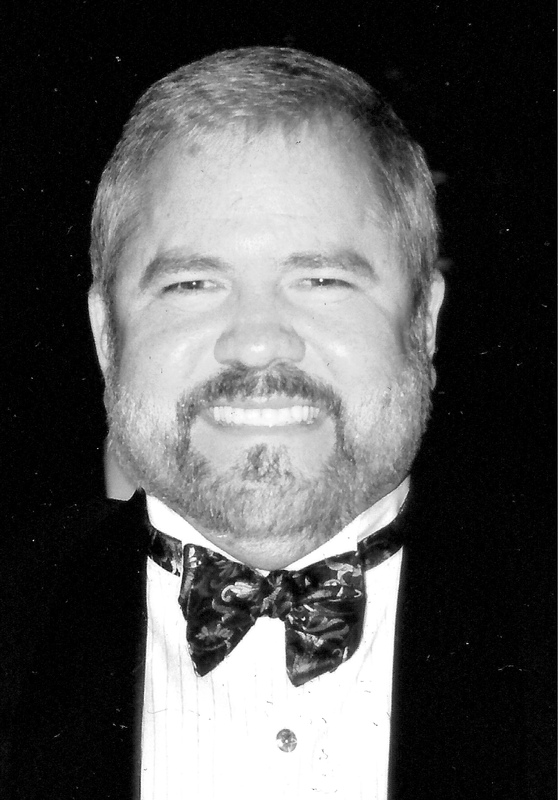 His visionary and relentless pursuit of excellence created a remarkable reputation for Bobby and his company Robert Turner Associates, currently known as RTA, Inc.
Bobby’s commitment to detail, knowledge and perfection, paired with his charisma and generous spirit, were a few of the attributes that created life-long friendships and loyal clients. After graduating from SMU, his reputation grew as a flagship for wall covering design and installation both nationally and internationally. I worked with Bobby Turner since 1971. We may have been his first big employer. He and his partner did a Frank Welch house for us in Midland. It was a delightful experience. We used many Billy McCarty designed fabrics for Kirk Brummel and RTA upholstered walls for us with these designs. We submitted our design to Architectural Digest and it was published in their March/April 1972 issue. It was the first of a dozen houses we would have in the magazine. Bobby became a dear friend and delightful artisan for me to work with. I was fortunate to have many good times with Bobby Turner. We had many fun “Work” related trips to Colorado, New Orleans, New York and as far as Abu Dhabi. We visited London, Amsterdam and Paris. In the crazy days of the 1980’s we would, at a moments notice, jump on a plane and be off to Los Angeles for a party. The weekend outings to San Antonio or Houston were many and memorable. I remember his company’s fleet of gigantic, ominous, black trucks and SUV’s. The windows were darkened and the tires were oversized and, of course, there was the mandatory, over the top sound systems. If you saw, or heard those vehicles, there was no doubt that Robert Turner’s crew was on the job. This passion for the grandiose followed through into his home life as well. We’ve all seen the fabulous expansive homes he created. He could take the most ordinary room and transform it into a fantasy of color and texture. Bobby taught me how to boldly use scale and through his discerning eye I learned to recognize quality workmanship and design. His business relationships allowed him entry into the finest homes where he would be introduced to the upper echelons of Dallas/Ft. Worth society. Everyone who met Bobby always received him warmly and many of his customers became good friends. He had close friendships with world famous celebrities and important political figures, but was equally comfortable and accepted by the average Joe too. No one was immune to his charms. Virtually every interior designer and builder of note in the North Texas area knew Bobby and relied on him for his expertise. The last few years of his life were not kind to Bobby. The boundless energy was replaced with pain and fatigue. When the business became more than he could bear alone he called on his cousin Sandra Catlett to help out. Thankfully, with her help the business continued to thrive, despite Bobby’s inability to climb the ladder and do the work himself. Bobby’s business was more than just work to him, it was a lifestyle. His attention to detail and quality went far beyond the installation of wall covering. Nothing was ever done on a small scale or meek in nature. It was always “Go Big” or don’t bother and he was never daunted by large, complicated projects. He has truly left a legacy.